Stream Sentai’s Winter 2016 Simulcasts on Hulu and ANO! 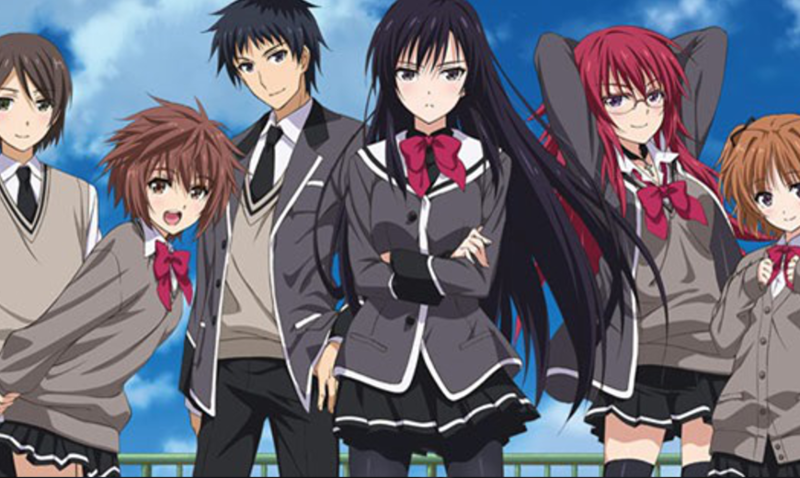 For this Winter 2016 anime season, Sentai Filmworks has three simulcasts lined up for you, Undefeated Bahamut Chronicle, Girls Beyond the Wasteland, and Norn9! 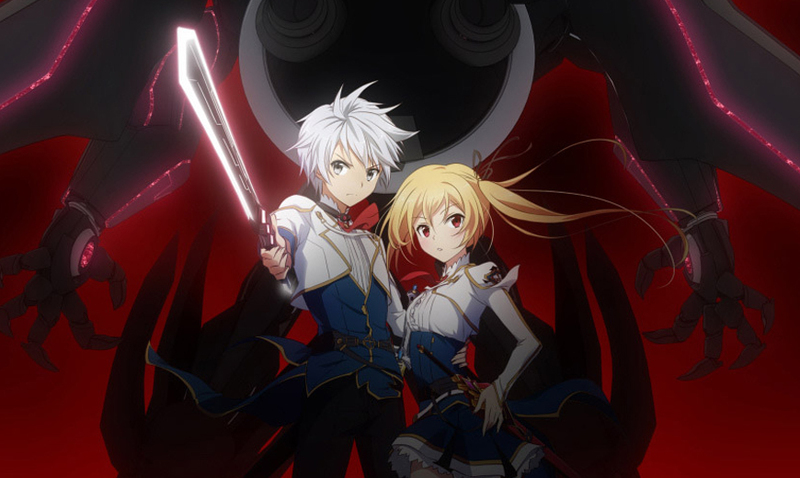 Undefeated Bahamut Chronicle will stream Mondays at 2:30 P.M. UTC, starting on Monday, January 11, 2016 only on Hulu. Girls Beyond the Wasteland will be available on both Hulu and Anime Network Online. The series will air on January 7, 2016 with new episodes airing every Thursday! 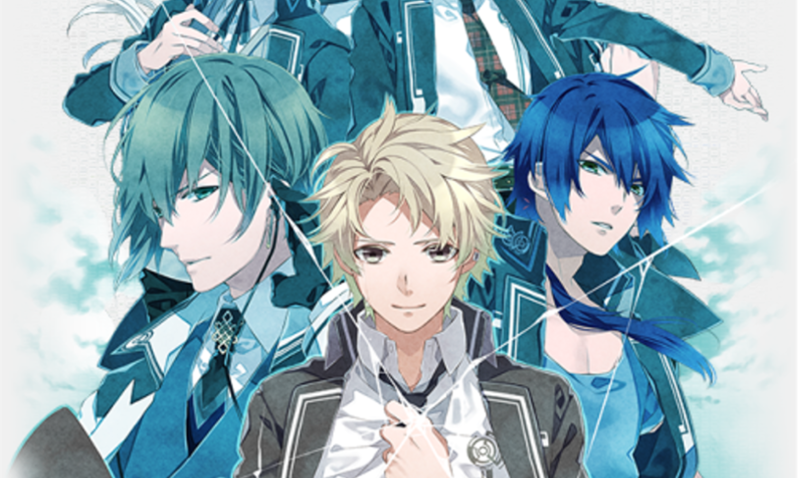 Norn9 will be available on both Hulu and Anime Network Online. New simulcast episodes will be available every Thursday, starting January 7, 2016! New Adventures Await this Winter 2016 Anime Season! 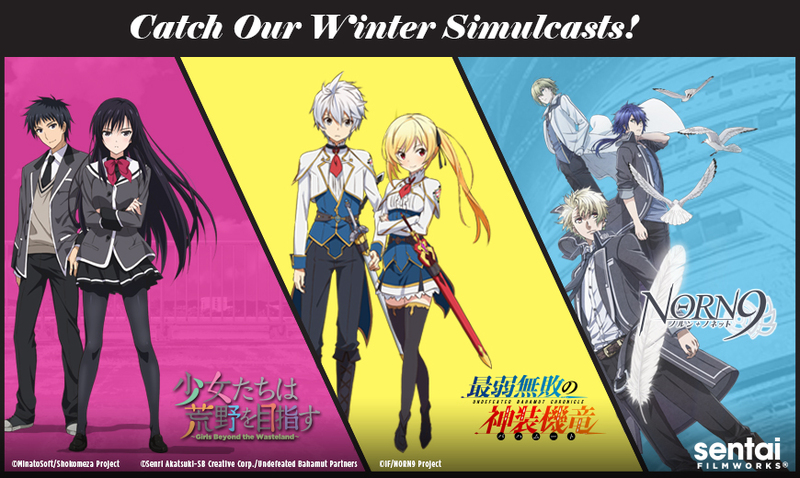 The winter simulcast season has only just begun! Don’t miss a second of these can’t-miss new titles, and share your thoughts with us on Facebook, Twitter, Google+, and Tumblr!